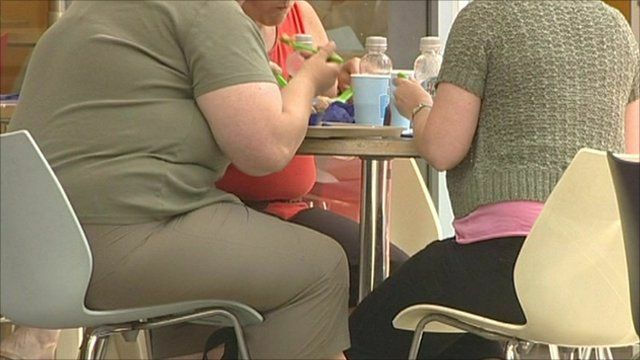 British men and women are getting heavier according to new research. The average British man was 7.7kg (16.9lb) heavier in 2000 than he was in 1986, according to an Oxford University study. Scientists put the weight gain down to eating more calories and taking less physical exercise than 15 years earlier. Women's average weight gain over the period was 5.4kg (11.9lb). The British Heart Foundation research in the British Journal of Nutrition analysed changes in food consumption and body weight between 1986 and 2000.